We caught up with scholarship recipient, Silpa Tadavarthy, for a brief email interview. Keep reading for an update on Silpa’s life, her advice for this year’s applicants, and much more! 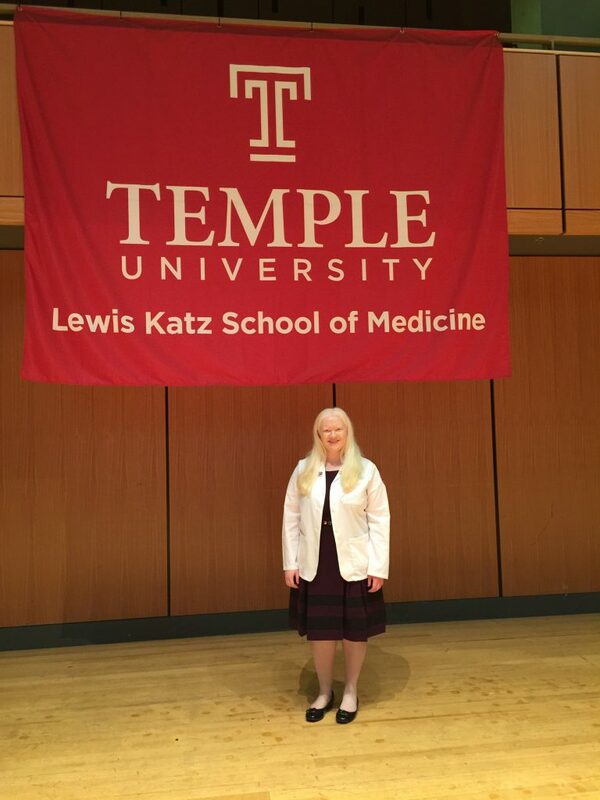 I am a medical student at the Lewis Katz School of Medicine at Temple University in Philadelphia, PA.
During medical school, I have served as a tour guide, co-president of the Student Interest Group in Neurology, and in various mentorship positions. I also helped organize a Global Medical Brigades medical mission trip to Nicaragua and served on the executive board for TachyChordia, our school’s acapella group. I would recommend current high school students to explore opportunities in their fields of interest as they are great avenues for finding mentors and fellow students with similar interests and career goals. During high school, I participated in the National Youth Leadership Forum on Medicine and Pennsylvania Governor’s School for the Sciences. I also volunteered at my local hospital and science center and pursued shadowing opportunities in medicine. All of these opportunities together helped me learned more about the medical field and careers in medicine. Thanks so much for catching up with us, Silpa! Feeling inspired by Silpa? We sure are!